Well this isn’t really marketing, its more of promoting company awareness to your existing employees. Hiring new employees and getting new customers is a great thing, but don’t forget the years of experienced employees that are currently working for you now! Make sure they are happy and PROUD of the company they work for. #4 – Sporting Events: Football Games, Baseball Games, etc. Help Route for the HOME TEAM, College, Club or your Fraternity or Sorority. 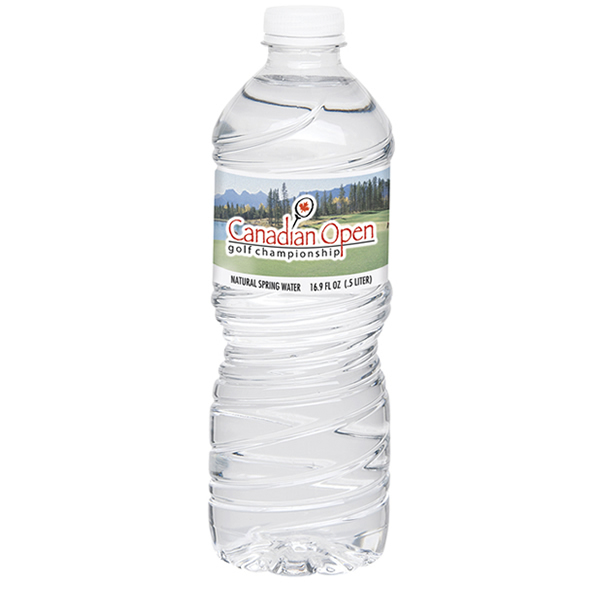 Advertise your business or group logo while making sure everyone has a little cold water on a hot day! This is perfect for Restaurants, Gas Stations, any Convenient Store that can sell bottled water. This allows you to promote your business and still make a PROFIT! #2 – Festivals & Fairs – Market a Charitable Cause! Great time to sell water bottles or promote a company or cause… OR BOTH!! Promote your charitable cause on the water bottles, and charge water and have a portion of your profits go to your favorite charitable contribution donated by your company. A great way to kill two bird with one stone!! #1 – DONATIONS – Better than giving money! If your company is donating to any type of homeless shelter, salvation army, churches or schools try donating a couple pallets of Custom Label Bottle Water. Each pallet has around 2,000 bottles, so that’s at least 2,000 people that will stop what they are doing and notice your company name and logo and APPRECIATE THE DONATION! This concept is GREAT for donating to any Schools and Church groups.